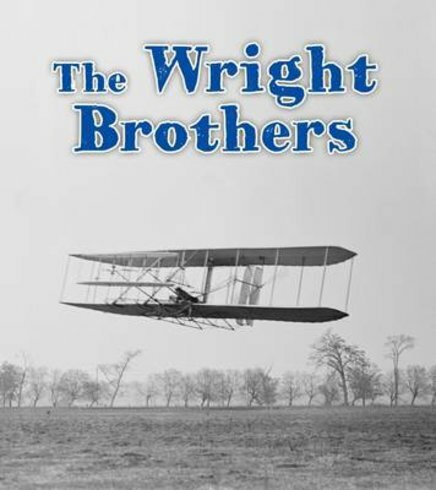 Who were the Wright brothers? Why are they famous? Were they the first people to build a flying machine? Find out about the aeroplanes that these brave brothers invented, and discover how they changed the world. Gasp at their first daring test flights, where the brothers risked life and limb to try out their rickety new planes. Then see how their inventions eventually helped people like you and me take to the skies.